Olivia assists entrepreneurs with commitment and desire for success, leads them moving forward to achieve sustainable success through honest and inspirational professional coaching. Dr. Olivia Pong graduated from the Victoria University, Switzerland with Doctorate in Business Administration (DBA). Olivia is a member of the International Coaching Federation (ICF). She was an Associate Research Fellow of the Research Centre for Public Economic Management in the Peking University in China and Senior Lecturer in Corporate Culture Management of China Employment Training Technical Instruction Center (CETTIC). Olivia is currently the Chief Operating Officer of InVision Group; Chief Financial Officer of Emergenetics International – Greater China and Master Coach of Asia Coaching and Mentoring Academy (ACMA). 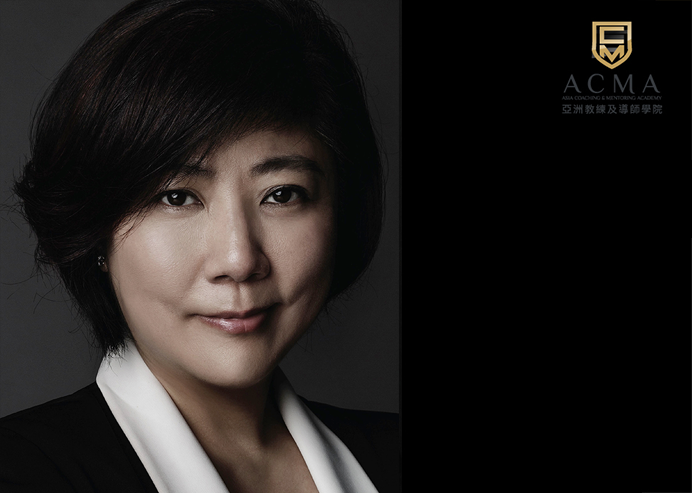 Since Olivia joined the InVision Group since its establishment together with Dr. Chris Lam in 2003, her outstanding leadership, love for people and high standard for the quality of training bring forth the development of top quality leaders and enterprises in the Greater China. The InVision Group has been flourishing over these years. The Group has 9 centres in the Greater China, including headquarter in Hong Kong and Training Centres in Macau, Taiwan and various cities in Mainland China. It is proven that InVision Group is the pioneer in the provision of training resources for success of individuals and enterprises in the Greater China. With nearly 20 years of extensive leadership training and performance development experience in the Greater China, Olivia is passionate to assist corporate leaders who are committed and have strong desire for success in the provision of various comprehensive training, such that the participants can enhance their professional standards. Through honesty, inspirational professional coaching and guidance, Olivia facilitates the successes of people. Olivia is a talented woman pioneer, combining business consultancy in the field of training with years of experience. Throughout these years, Olivia has made outstanding contribution in the professional training industry, in the development, implementation and evaluation of various successful seminars and trainings. She has taught and trained over 80,000 students, gaining the love and high acclaim of students. Olivia is good at using sincere and direct communication to elicit self-reflection and re-design of life goals of students, leading to the creation of excellent results. Olivia values communication amongst people. She truly believes that people have great potentials. With appropriate application, everyone can live a remarkable life.